MyRefractions met Jannah, a fourteen year old girl along with her cute cat, Gingie. Jannah is a student of Hamra who spoke of who she is, her likes and dislikes – mostly likes – and her dreams. “Hi, I am Jannah and it means Paradise” (smiles). “School is my life now and my favourite subjects are History and English. I love reading and swimming. Also play badminton and enjoys a meaningful conversation. I had also tried cooking once…”, says a confident Jannah, laughing. “I first chose my dress many years back”. She says that “the choice of a dress depends on the mood. Being comfortable in a dress is also necessary. One can easily express oneself through the dresses”, pauses Jannah. “My mother is an influencer and helps me improve the dresses. At present I am taking classes with LCF under the guidance of Hamra. The classes are flexible to take care of my schooling”, she adds. 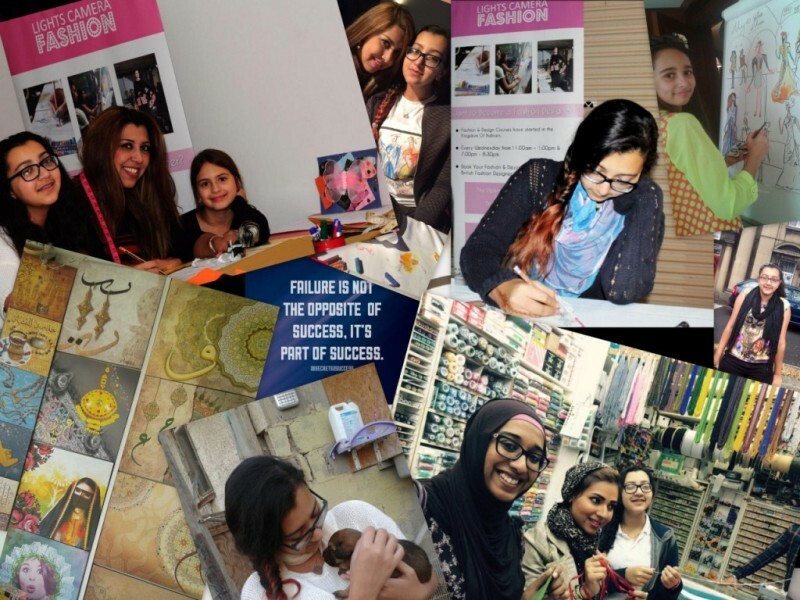 For the aspiring fashionistas who are dreaming about joining fashion designing classes Jannah has this to say: “Never doubt… it is all from within. Believe in yourself and you sure can do it! God does not tell you that this is the rigt time to do something. Just do it, just like Nike says”, smiles Jannah. Jannah’s dream dress is of course elegant and comfortable. And her other dream is to make her mother, Hamra Alam, immensely proud! If you have a passion for fashion and a flair for style, you may consider a career in fashion design. Fashion designers often use their creative and technical skills to create varieties of clothing and accessories. Along with sketching and constructing original products, designers constantly study the industry to stay informed of current trends and to be able to forecast future styles. Fashion designers often gain hands-on experience through internships and assistant positions. It is also important for fashion designers to have a portfolio. 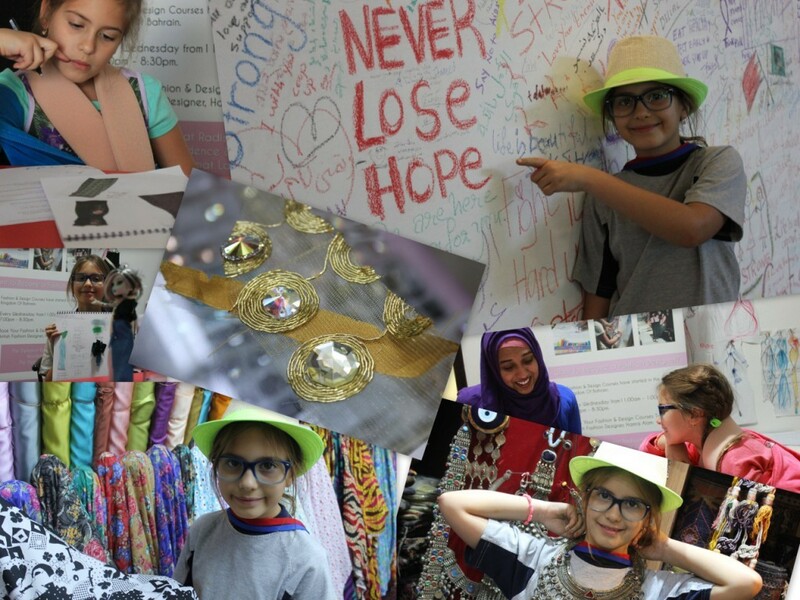 MyRefractions was delighted to meet Lauren – a funny, bubbly 9 year old girl – who is also the youngest student at the studios of LCF with Hamra. Lauren was doubtful if she could make it to the interview as her car broke down. But just at the right moment, the door bell rings and in dashes Lauren. Hi, I’m a fourth grader and I draw and read a lot. I love flowers and funny books. And I just love colours… all colours! I used to make things using materials (she later showed off the doll dresses she designed and made! The pink butterfly she made was magnificent and beautiful!). Lauren says she loves knee length dresses. 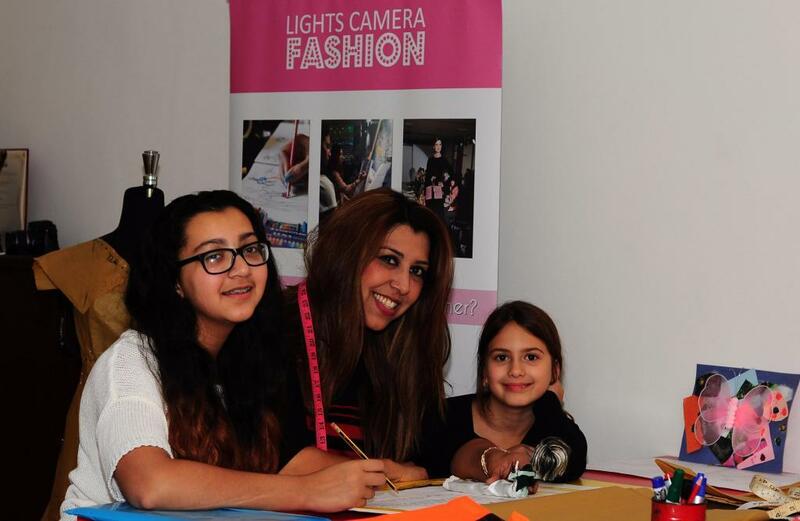 Meeting her teacher Ms Hamra made her more organized and teaches her many secrets of the fashion design industry. Making dresses from design to runway sure is difficult. 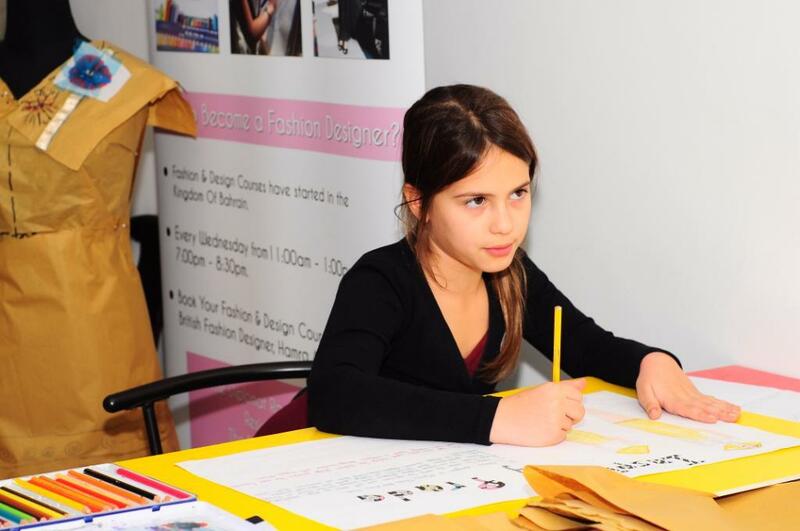 As part of the course, the students are encouraged to choose a designer and Lauren chose Prada. “Their dresses are simple and elegant”, says Lauren. Choosing the fabrics is the most challenging task in making a dress. There might be 50 designs to chooses from and it narrows down to 6 or 7 and the final one is picked from her drawing . In the middle of the interview, Lauren showed her colourful sketch book – not one, but three. The lines and curves showed a marked difference and maturity from book one through to book three, with different skills in drawing, sketches, textiles, and even tried fabric painting and ironing on Swarovski crystals on chiffon. “I learnt many things including different types of materials, different shapes, colours and most of all the fun I had”, concludes Larren. While in the middle of the photoshoot, Lauren showed the beautiful dress she had designed and made… well, MyRefractions would not disclose what that might be. Let us all wait to see that magnificently lovely dress on the runway. The venue: Elite Grand at Seef. The date: 5th March 2015. Time: Workshops and seminars for both Adults and kids. And the fashion show starts at 8.30 pm.